The Harris County Precinct One Patrol Division is located at Harris County Annex 31 located at 7300 North Shepherd. The Patrol Division functions include Contract Patrols, District Patrols, K-9 Units, and Motor Units. 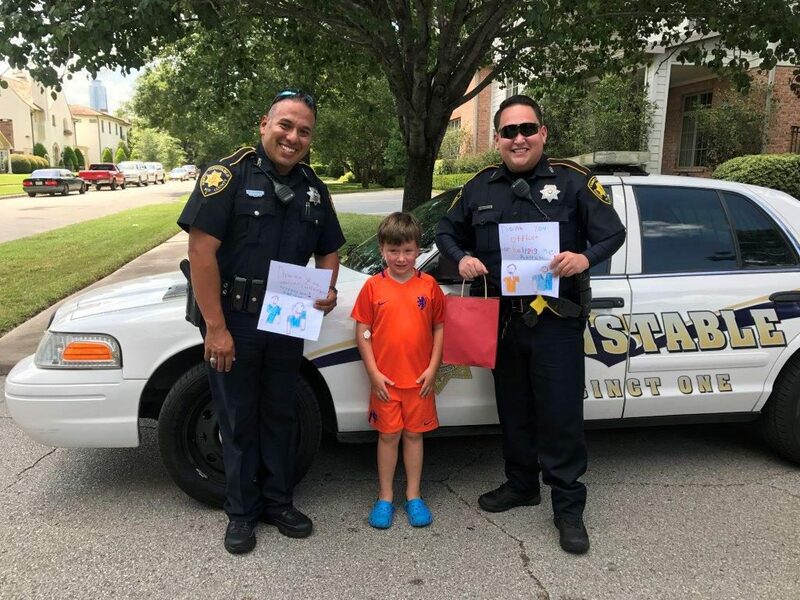 The Patrol Division Deputies are trained in multiple facets of law enforcement to include bicycle certification, mental health, civil process, DWI recognition, and building entry. Precinct One is a very diversified community and the Division is a reflection of that diversity. The area patrolled by Precinct One is vast and densely populated. 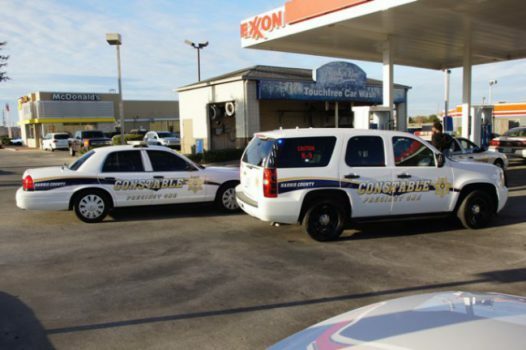 Precinct One is bordered by the Spring Branch, Braeswood, Greenspoint and Kashmere Gardens communities. Due to the makeup of the communities it serves, Precinct One’s Patrol Division is divided into three distinct divisions to ensure adequate response to the needs of its constituents. 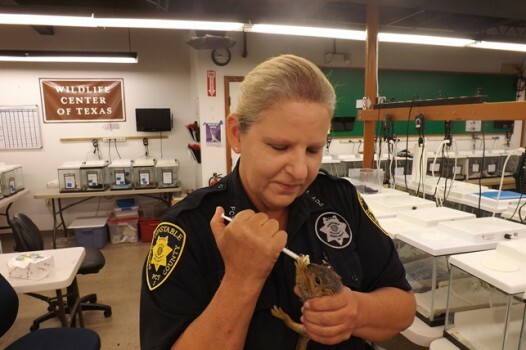 The Harris County Precinct One Animal Cruelty Division is a contracted position with Harris County through the Houston Area SPCA. 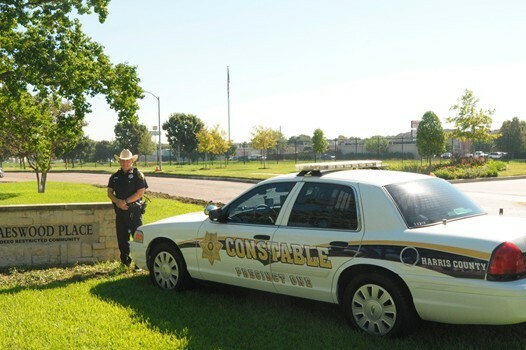 The Contract Deputy program is open to subdivisions, groups of subdivisions or municipal districts who contract with the agency to provide one or more deputies for patrol assignments to a particular area for law enforcement services. The jurisdictional boundaries for Precinct One are almost totally within the city limits of Houston with some areas extending into the unincorporated areas of Harris County. 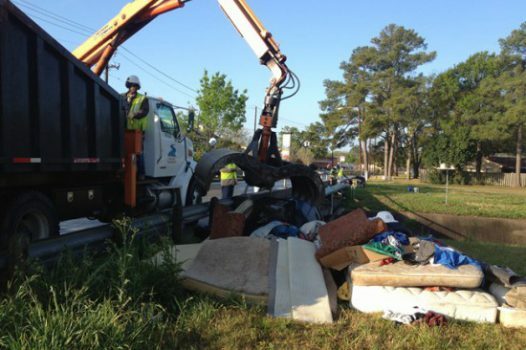 Harris County Precinct One Environmental Division is a county-wide investigative group that works with other county officials to respond to and eradicate environmental crimes such as illegal dumping, and pollution. 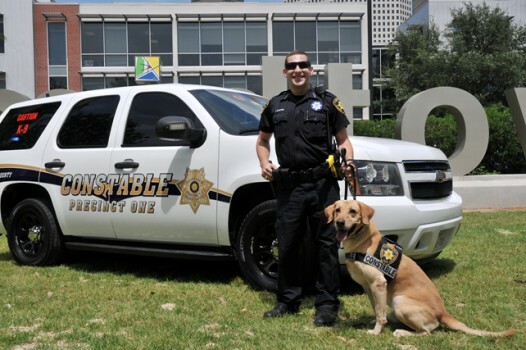 The Precinct One Constables Office Patrol Division currently has two certified K-9 units and certified handlers. 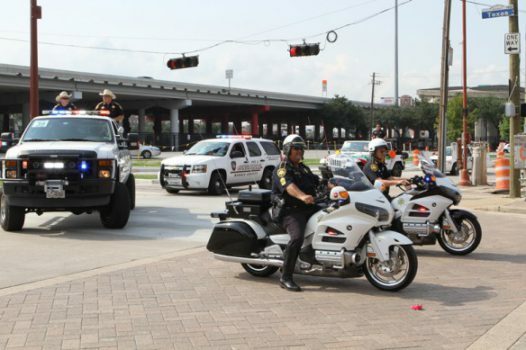 The Harris County Constables Office Motorcycle Unit is one of the finest in the country. 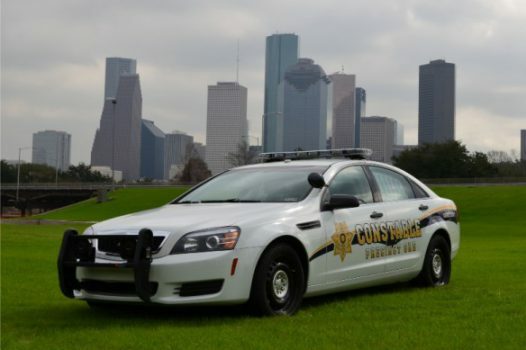 Harris County works in association with the Harris County Toll Road Authority and other County Law Enforcement Agencies by contract to enforce state and local traffic law on the toll-way.